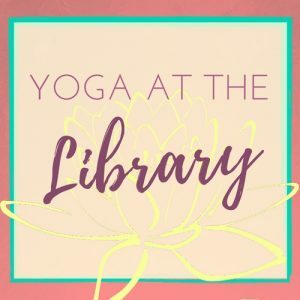 As the weather warms up and the kids wrap up their school year, the rhythm of the library shifts into summer mode. We’re happy to say that we’ll offer our Summer Reading Initiative again this year. All ages (adults, you too) are invited to read, attend events at the library, and earn prizes this summer. Participation is easy—just see us beginning May 26 and we’ll get you signed up. Want to start with a party? We’ve got you covered. 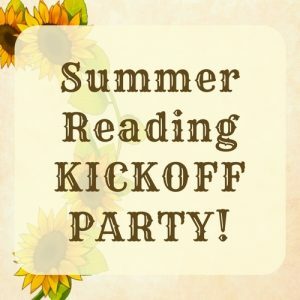 On Saturday, May 26, we’ll have our annual Summer Reading Kickoff. We’ll provide lunch, games, and the chance to get yourselves signed up for summer reading. 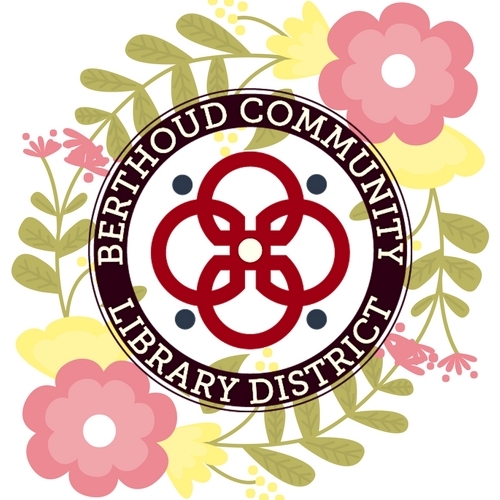 Join us from 11:00 to 1:00—and don’t worry, the Friends of the Library are picking up the tab. We will only have two sessions this month because our wonderful instructor is leaving for Bali to study Yoga and Tai Chi! 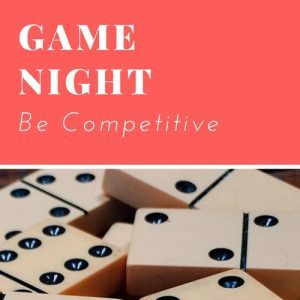 Join us for our monthly game nights! Bring the whole family! 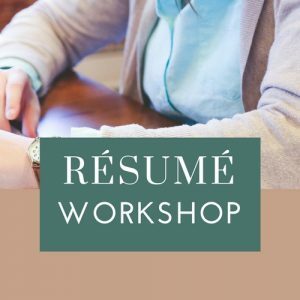 Bring your resume for critique, or we’ll help you create a brand new one. 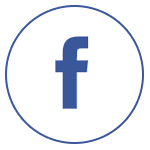 Learn how to use this important business tool. Registration is required. Lunch will be provided. Call 970 532 2757 to sign up. 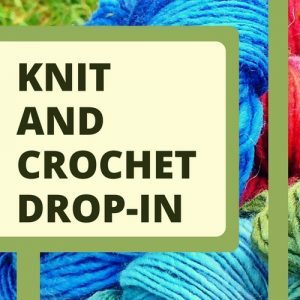 We are continuing our knit and crochet drop-in! 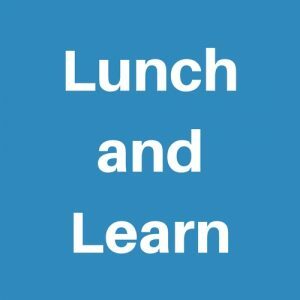 Join us for lunch and games, and learn how to win prizes for reading over the summer. 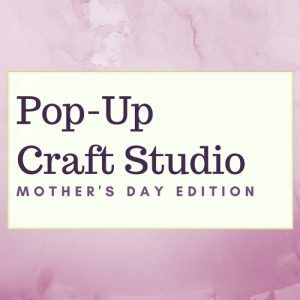 Open to all, no charge!